It’s almost turkey time and as much as I love a leftover turkey sandwich I need more. We are not really leftover people in my house so if we’re going to eat leftover I like to revamp them and bring new life to them. 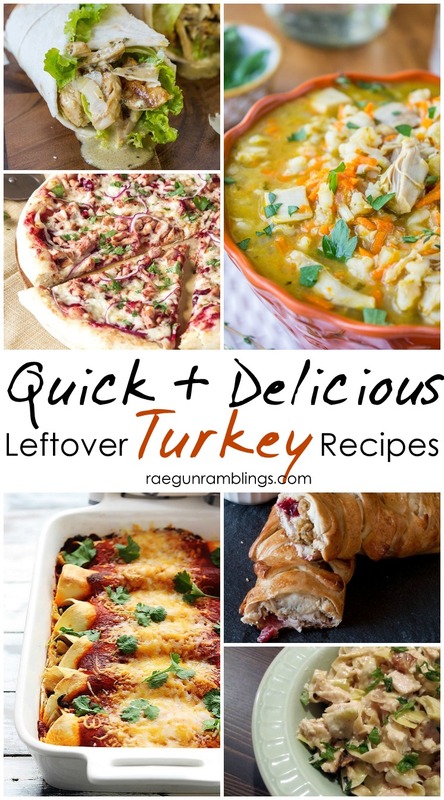 So just in time for Thanksgiving here are 20 creative leftover turkey recipes. I tried to pick some of my all time favorite ways to use up leftover turkey. Most of these are crazy easy which is just what I want from a lazy holiday weekend after the big feast and while I’m trying to run around to hit all the Black Friday sales. 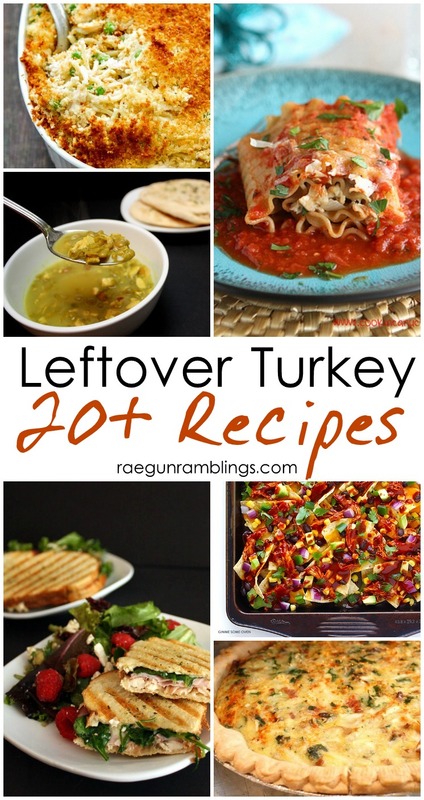 Some of these are written to use cooked chicken but leftover turkey will work just as well! Don’t they all look delicious!? I don’t think I’ll have enough turkey to make them all but I’m sure they’d all be delicious with a rotisserie chicken too after all the turkey is gobbled up. I deep fry my turkey so leftovers usually don’t hang around for too long. Haha! I believe it that sounds so good!